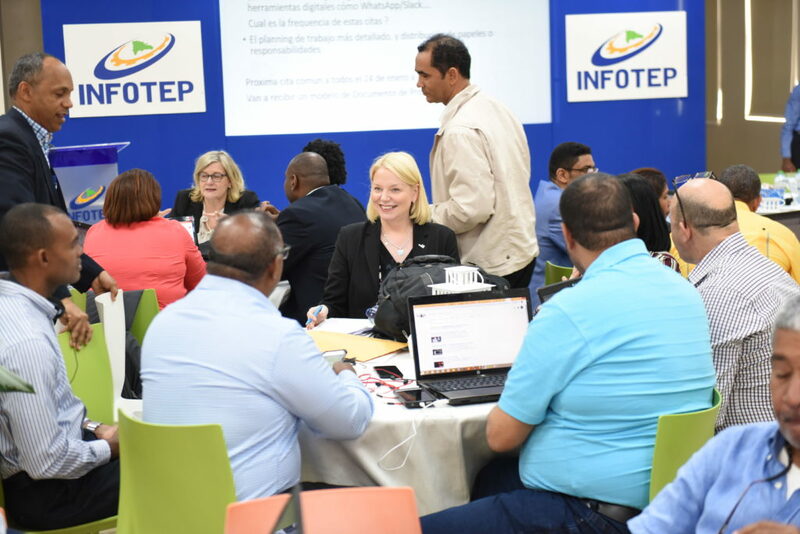 Häme University of Applied Sciences Finland has established new transnational training programme of educational leadership in co-operation with Instituto Nacional de Formación Técnico Profesional INFOTEP from The Dominican Republic. 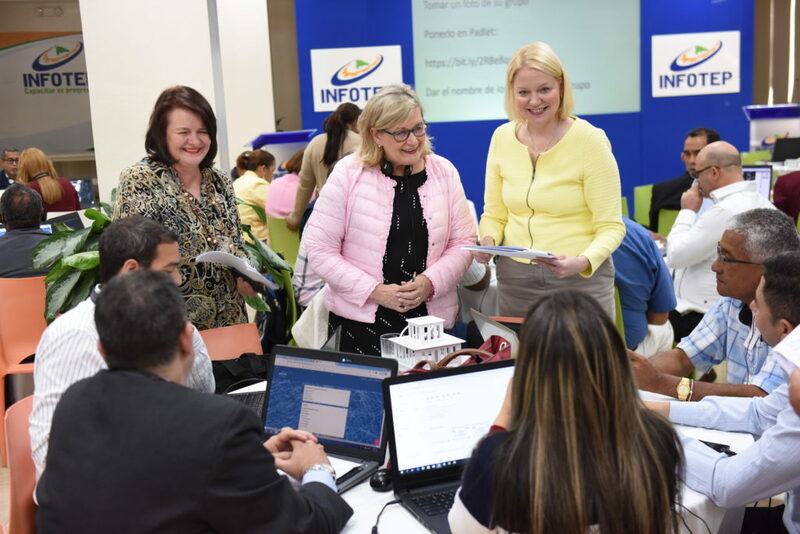 The one-year programme aims to enhance pedagogical developers’ competence in vocational education reform, management and pedagogy. 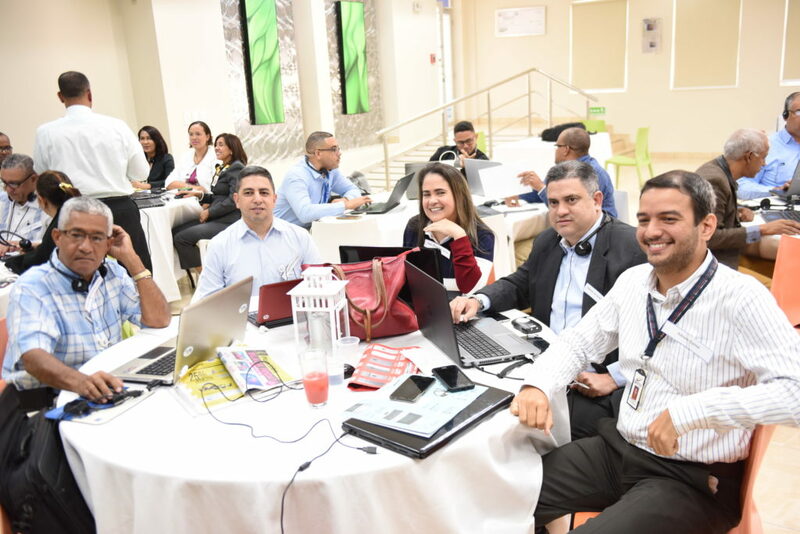 The training includes face-to-face and online periods, as well as applied research in competence development, design-based implementation and impact of training. 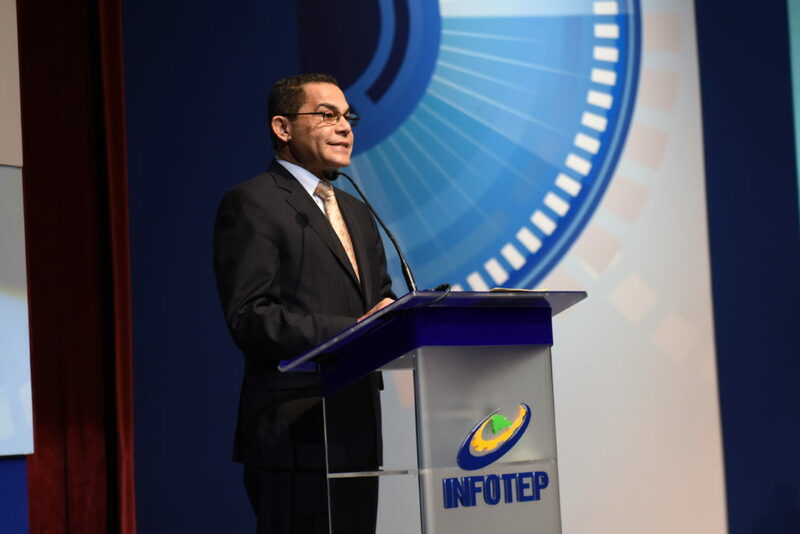 The programme is an initiative of Mr. Rafael Ovalles, the director of INFOTEP. 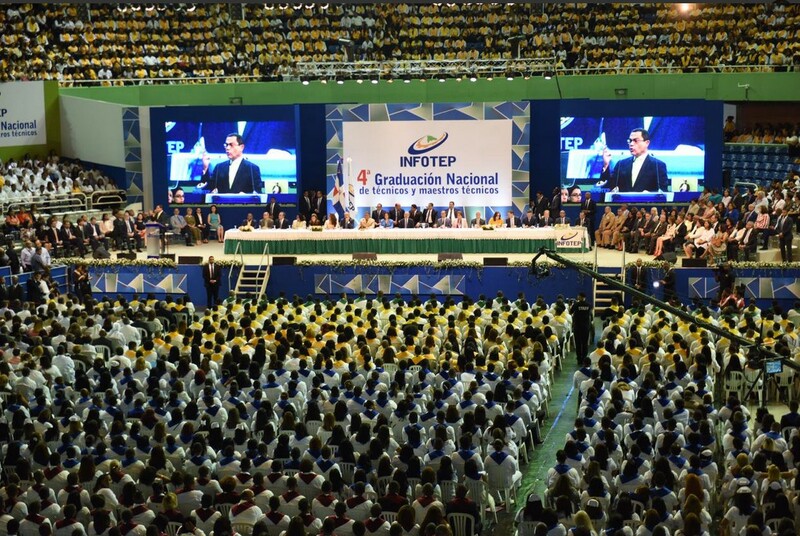 INFOTEP is an autonomous, non-profit institution of vocational training integrating governmental, business and labor sectors. 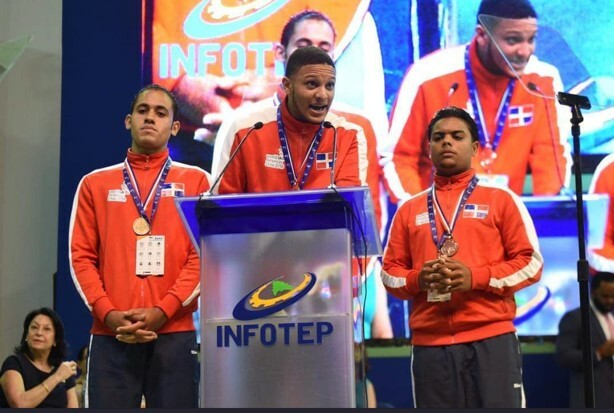 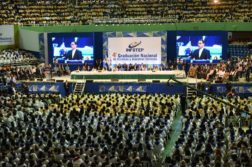 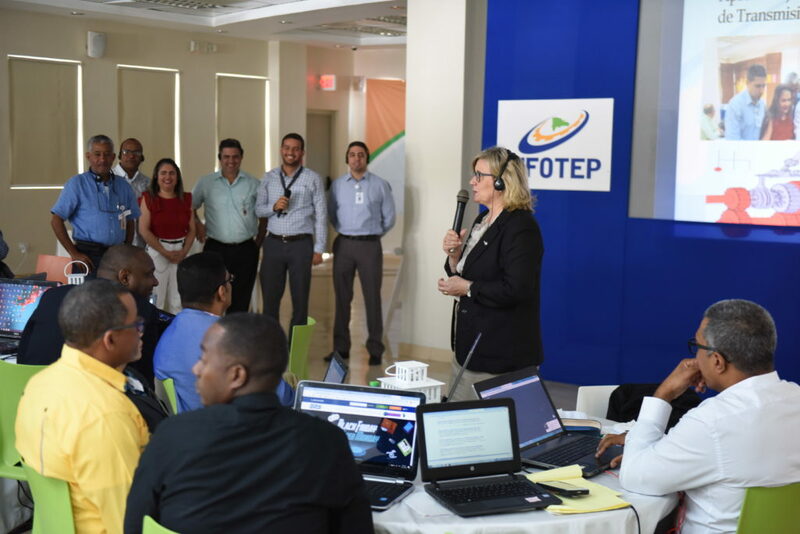 The goal of INFOTEP is to develop and promote human capital and productivity of in all economical sectors of The Dominican Republic and enhance social integrity and well-being of vocational students and professionals. 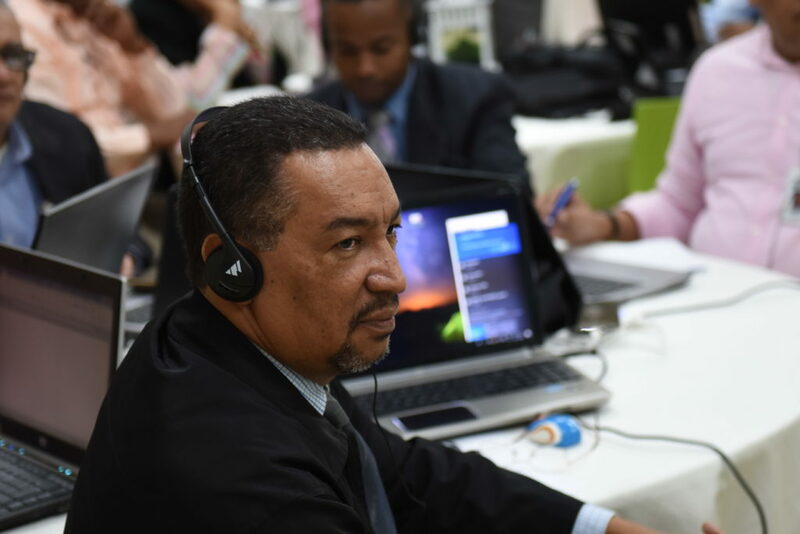 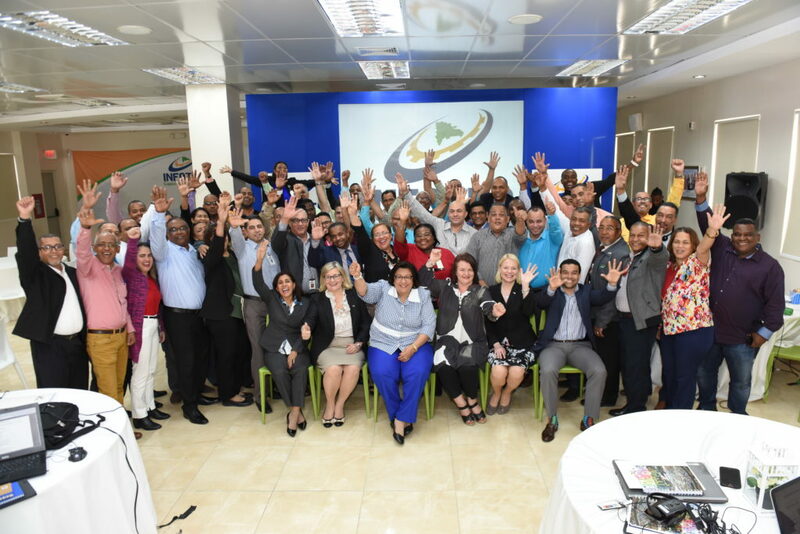 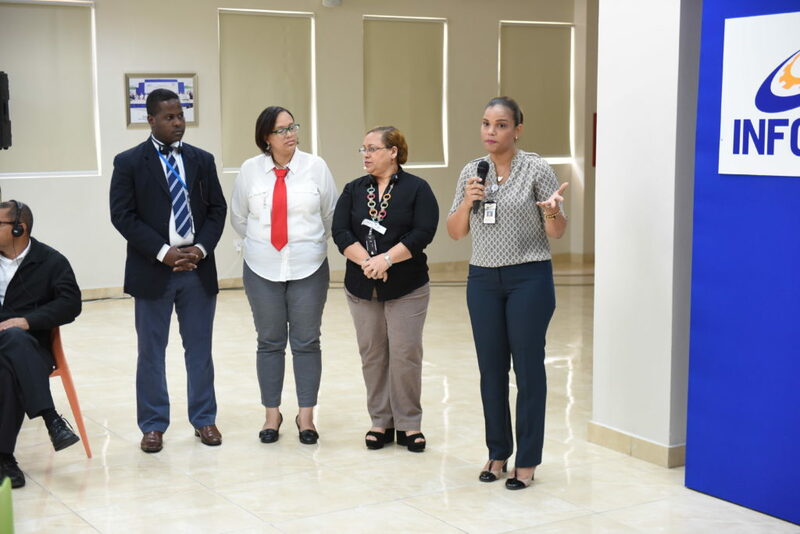 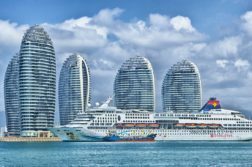 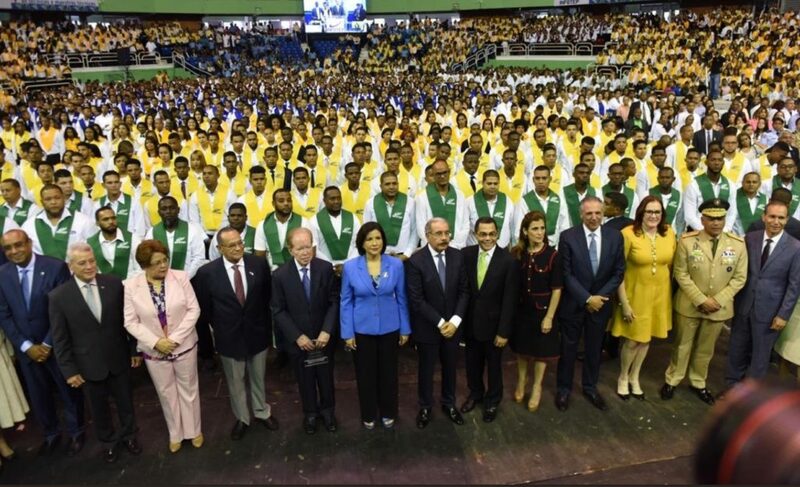 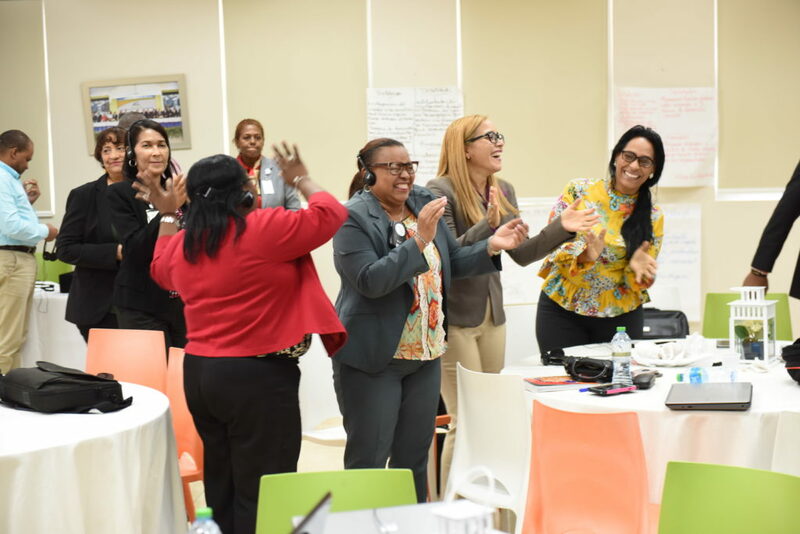 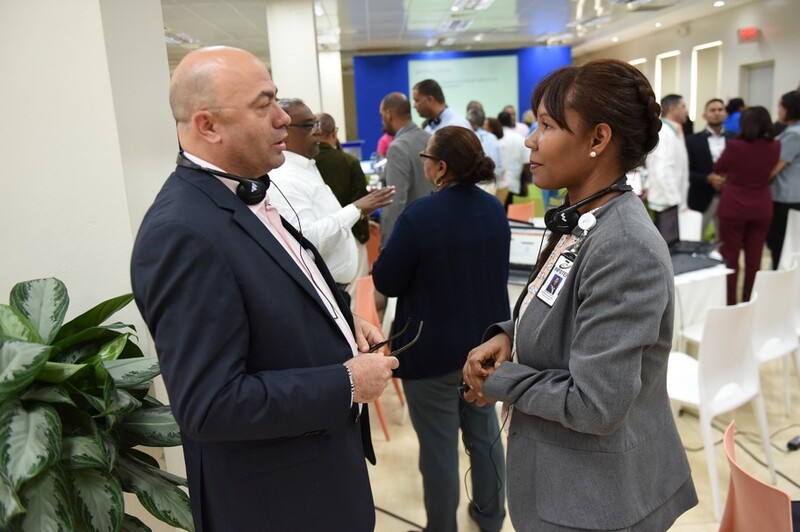 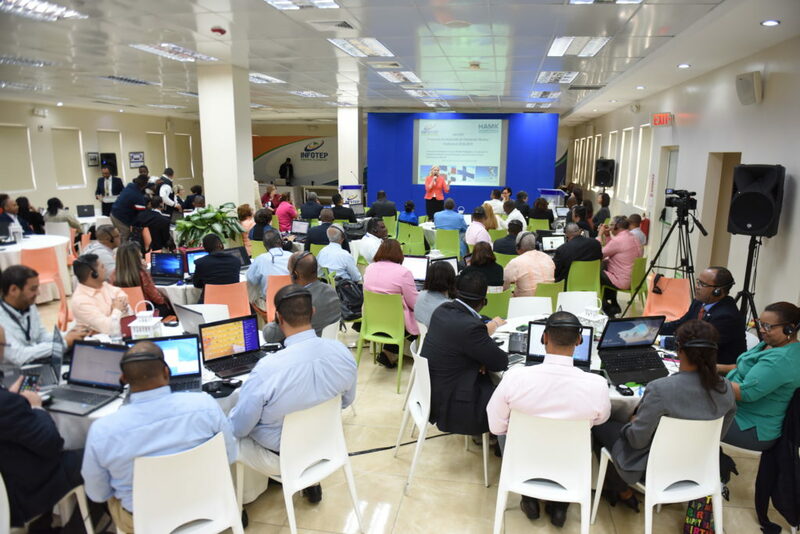 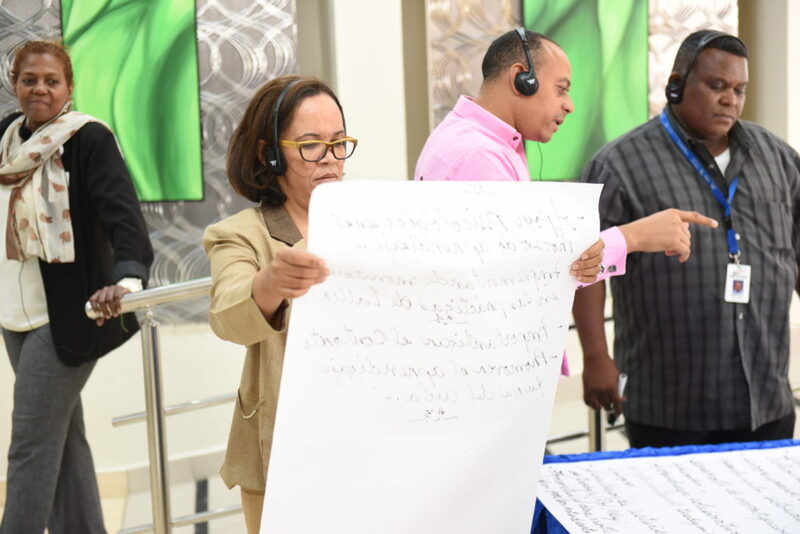 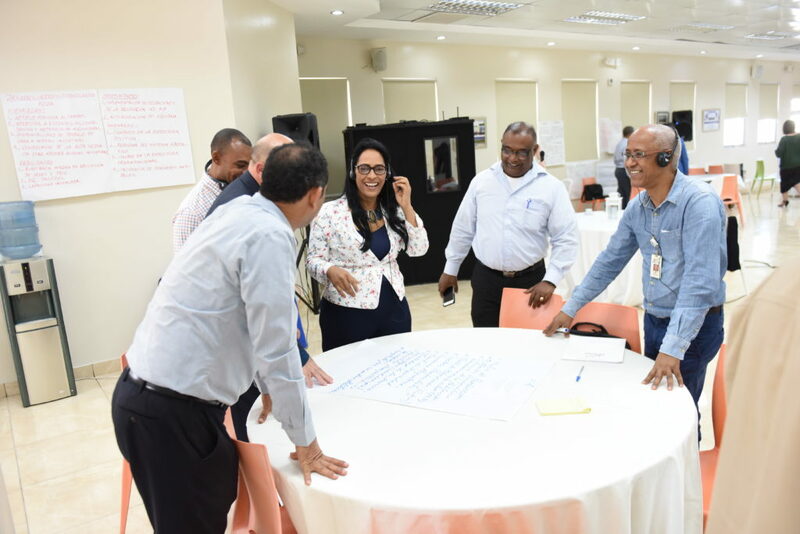 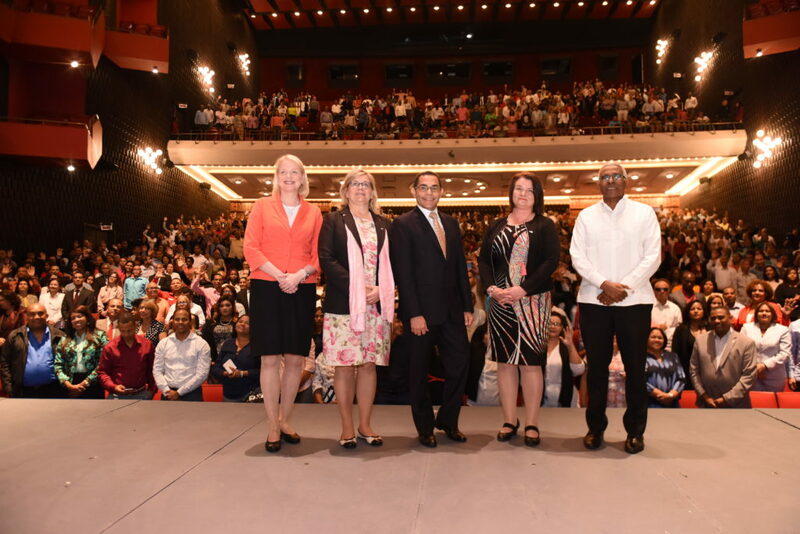 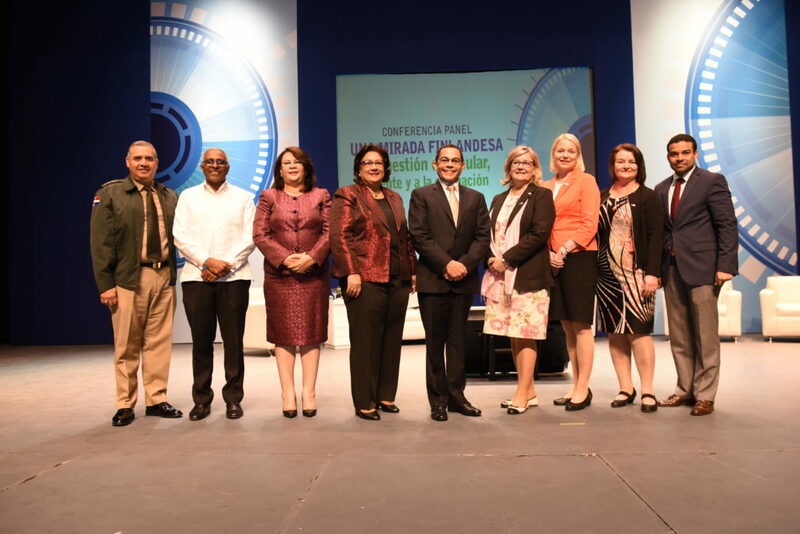 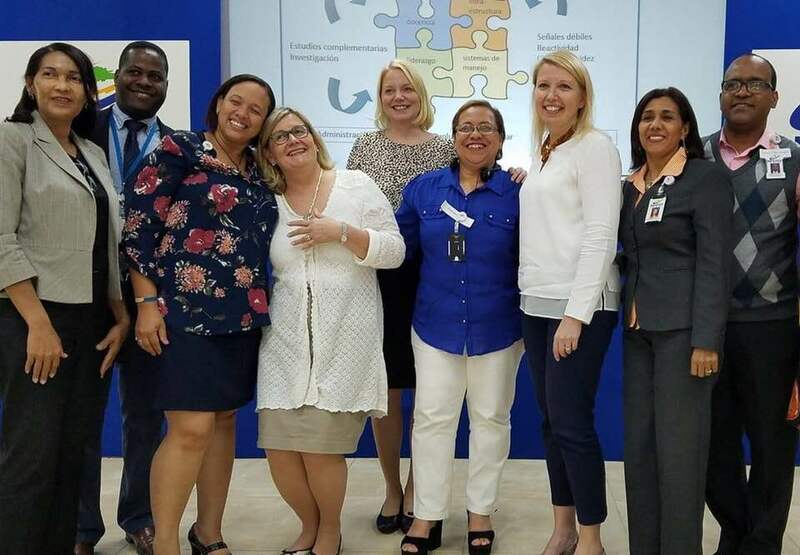 The two-week kick-off of the transnational training programme was launched in Santo Domingo in November 2018. 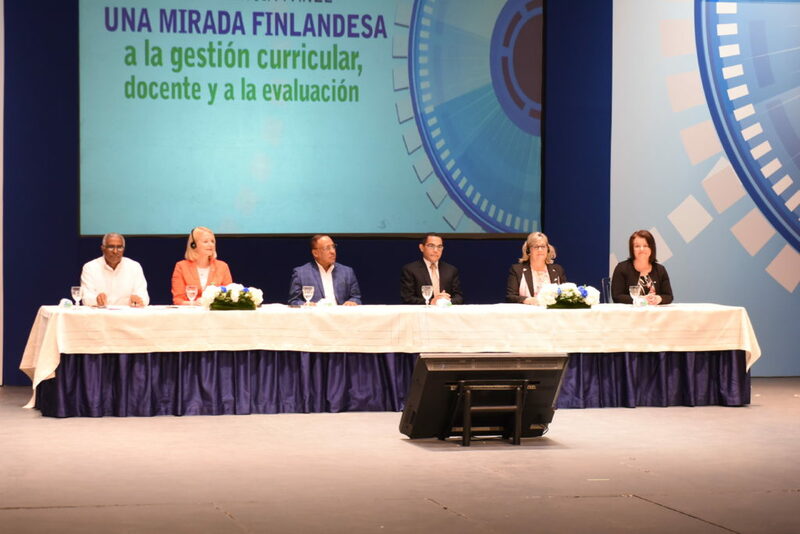 The intensive training weeks were closed in an open conference “Una mirada finlandesa a la gestión curricular, docente y la evaluación” with almost 1500 managers, developers and teachers. 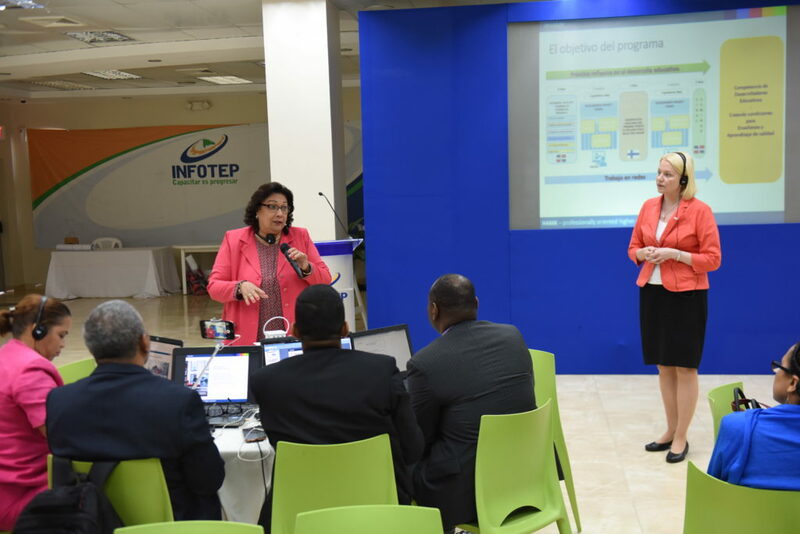 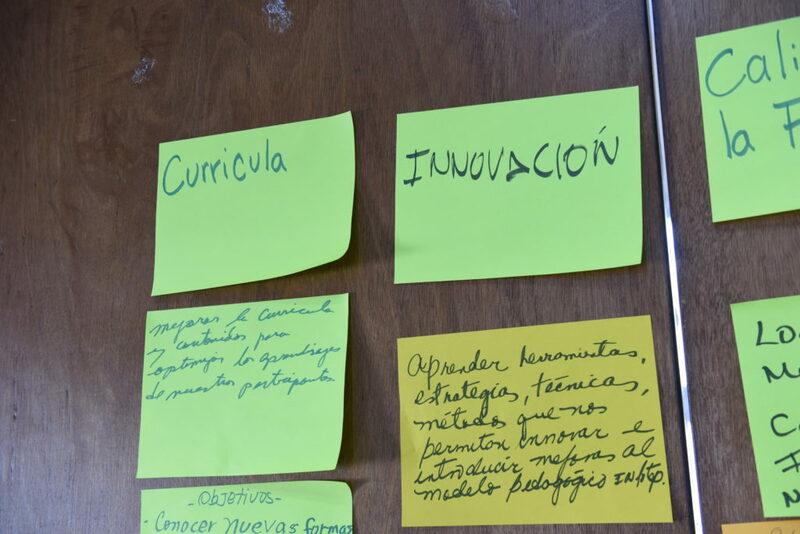 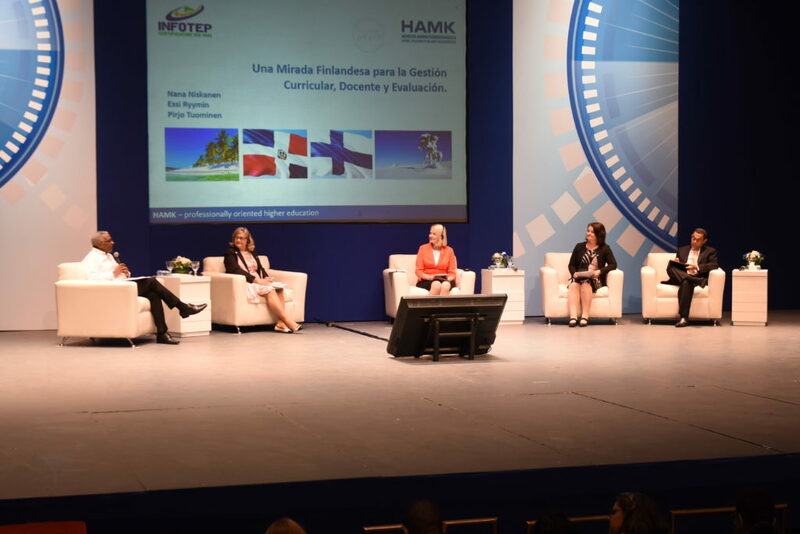 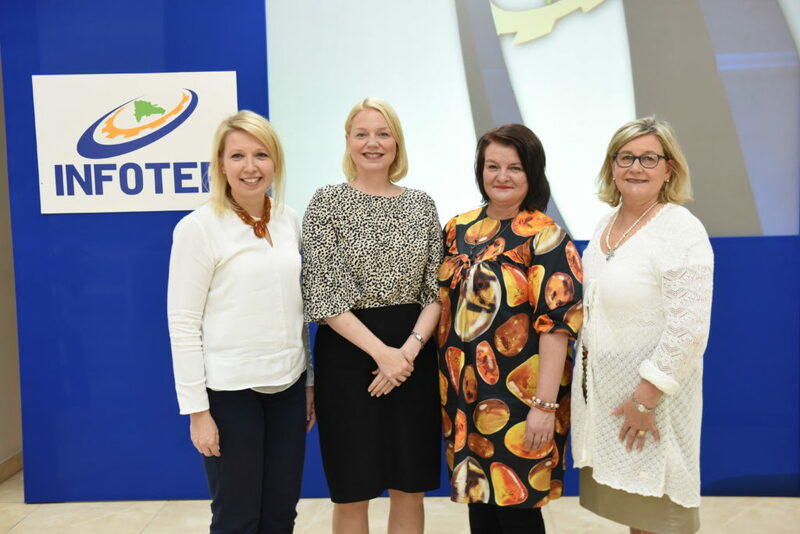 The training concept is planned in collaboration of Finnish and Dominican educators. 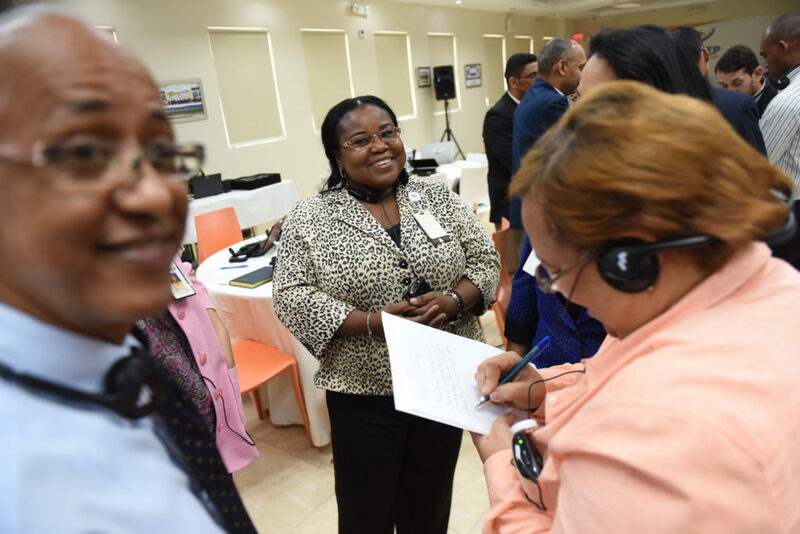 The manager of the coordination team in The Dominican Republic is Mrs. Maura Corporan. 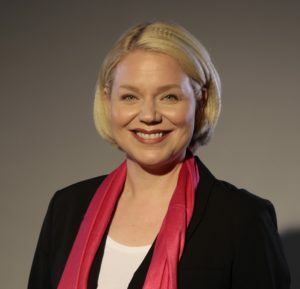 HAMK Team includes Essi Ryymin, Pirjo Tuominen, Nana Niskanen and Maaret Viskari. 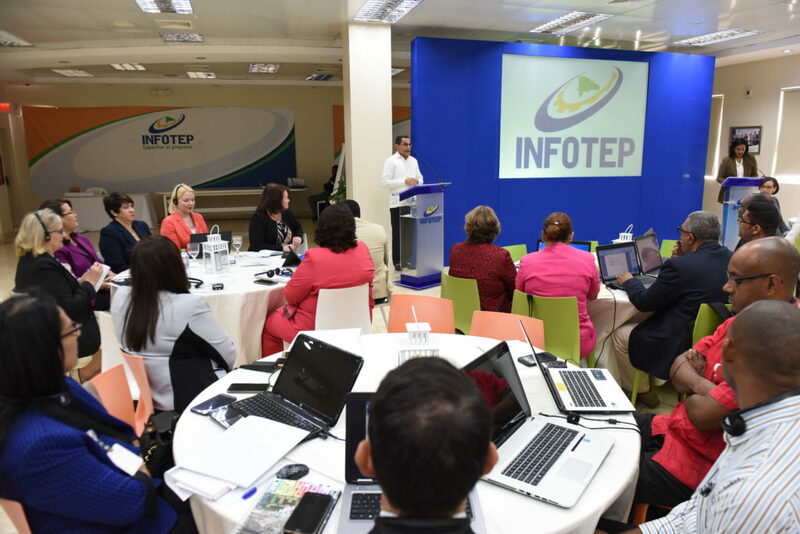 The participants of the training represent vocational managers, pedagogical developers, administrators and teachers of INFOTEP.